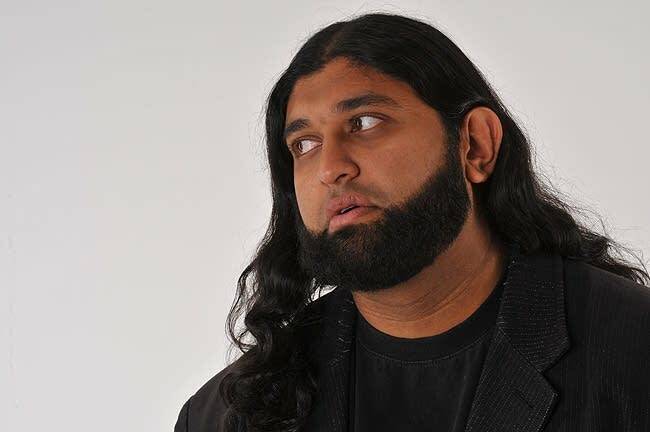 Listen What's it like to be a Muslim comedian? Fathers often warn that wisecracks can get you in trouble, and whatever you do, don't make jokes about religion or politics. But that's the specialty of comedian Azhar Usman, who may be the most famous Muslim comedian today. He's back in Minnesota for gigs in Rochester and in Minneapolis, and talked with Tom Crann about to be a Muslim comic.